All About Puppies deals with everything you need to know about puppies, except illness and feeding, which we leave for the veterinarians. Choice of puppy, imprinting and socialization, creating good habits and preventing misbehavior, training and stimulating the puppy, house rules and much more. This is the course everyone should have before acquiring a dog, the course all dog trainers should recommend their clients to take when they show up to a class with a puppy. 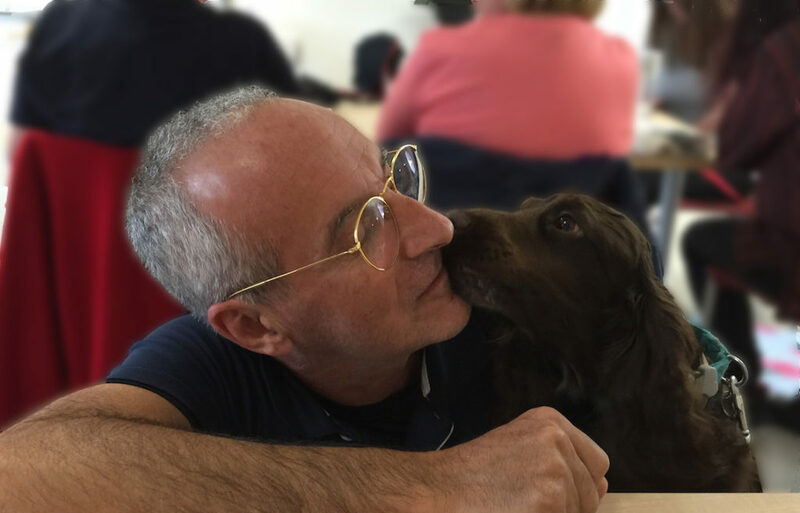 This course is based on “All About Puppies—The Little Handbook” by Roger Abrantes, an ethologist with a vast experience in breeding and raising puppies. 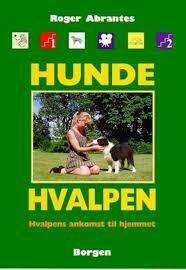 It is a much revised and updated edition of “Hundehvalpen,” the original in Danish from 1997. It appears here for the first time in English, exclusively for this course. “Hundehvalpen” (The Puppy) is a little no-nonsense book, full of good advice and DIY instructions. It was an immediate hit when it was launched in 1997 and has helped thousands of dog owners to raise happy puppies. The book was the basis for the many puppy courses we held at the Institute as well as “Puppy Parties” organized by many instructors and vets in Denmark. Beginner, since everyone can take it. However, it contains so much information that it is recommendable for more advanced trainers, vets, and vet nurses. For this course, you’ll get the text of the book especially edited as seven lessons, each with a quiz. * indicates practical skill with DIY detailed instructions. A dog is a lifestyle. Should I have a puppy or an adult dog? Should I get a dog with a pedigree? What dog breed should I pick? Should it be a male or a female? Rule of thumb for choosing a puppy. How you can play with your puppy. Stimulating plan for the puppy. How puppies learn and FAQ. Yes and No—The Magic Words. Creating a bond with the puppy. Consistency: good and bad behavior. The first Night. * The dog bed. Dog and People in the 21st century. Abrantes, R. (1997) Dog Language – An Encyclopedia Of Canine Behavior. Wakan Tanka Publishers, Naperville. Abrantes, R. (2016) Animal Training My Way—The Merging of Ethology and Behaviorism. Wakan Tanka Publishers. Dehasse, J. (1994) Sensory, Emotional and Social Development of the Young Dog. The Bulletin for veterinary Clinical Ethology, vol.2, n°1-2, pp 6-29. 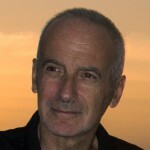 Fox, M.W. (1971) Integrative development of the brain and behavior in the dog. University of Chicago Press, Chicago. Scott J.P., Fuller J.L. (1965): Dog Behavior: The Genetic Basis. The University of Chicago Press, Chicago.